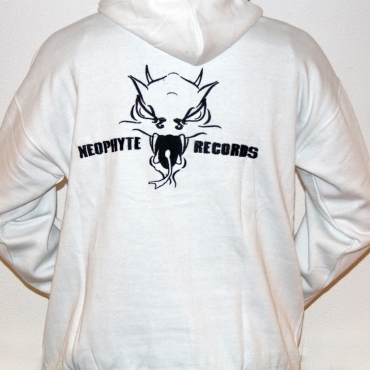 Neophyte records hooded with an embroidered logo on the front and back. Also many details in the labels. SUPER OFFER! 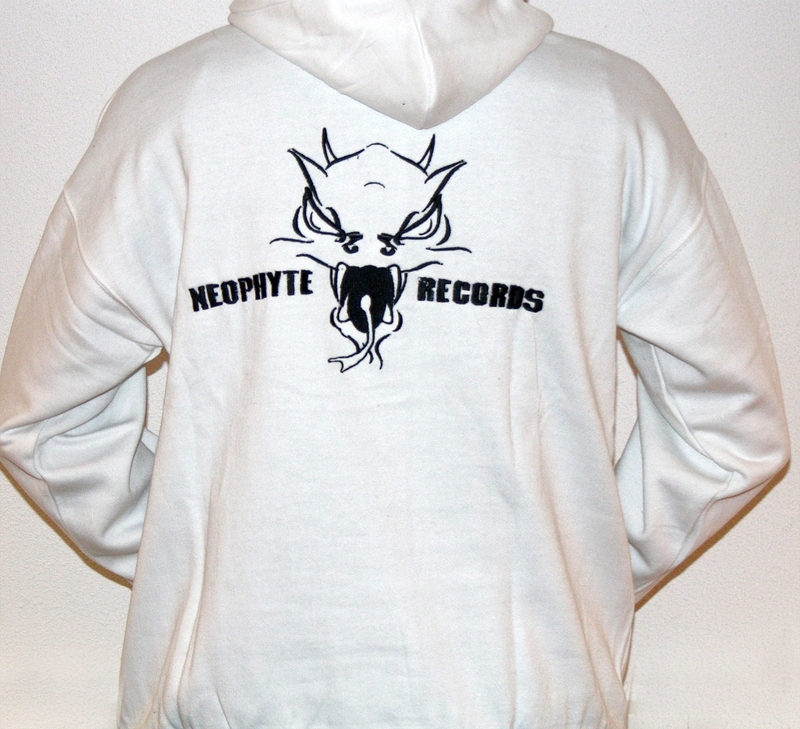 This hoodie is large, so take it a size smaller!